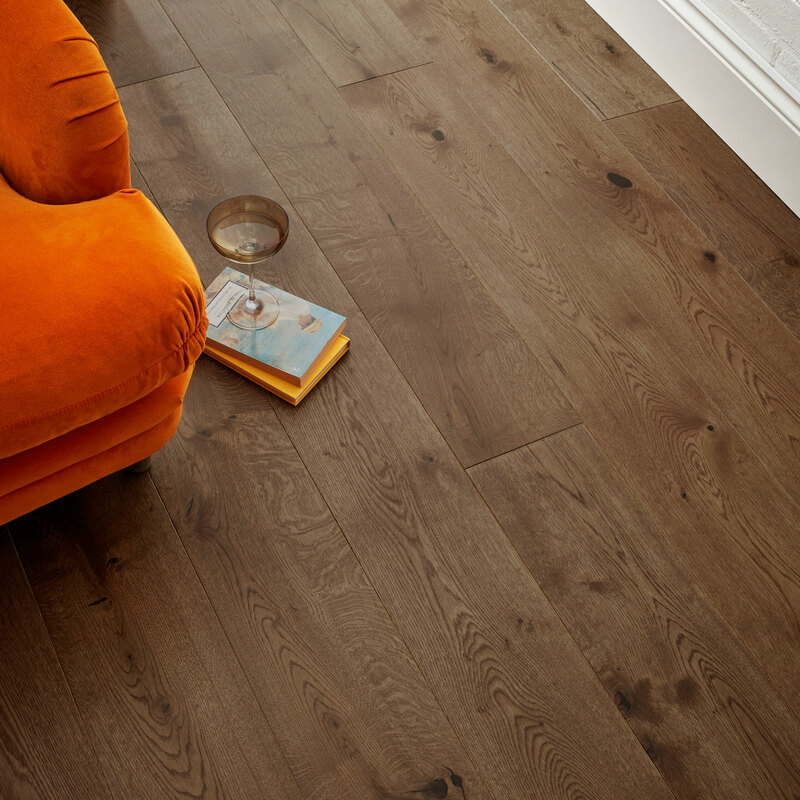 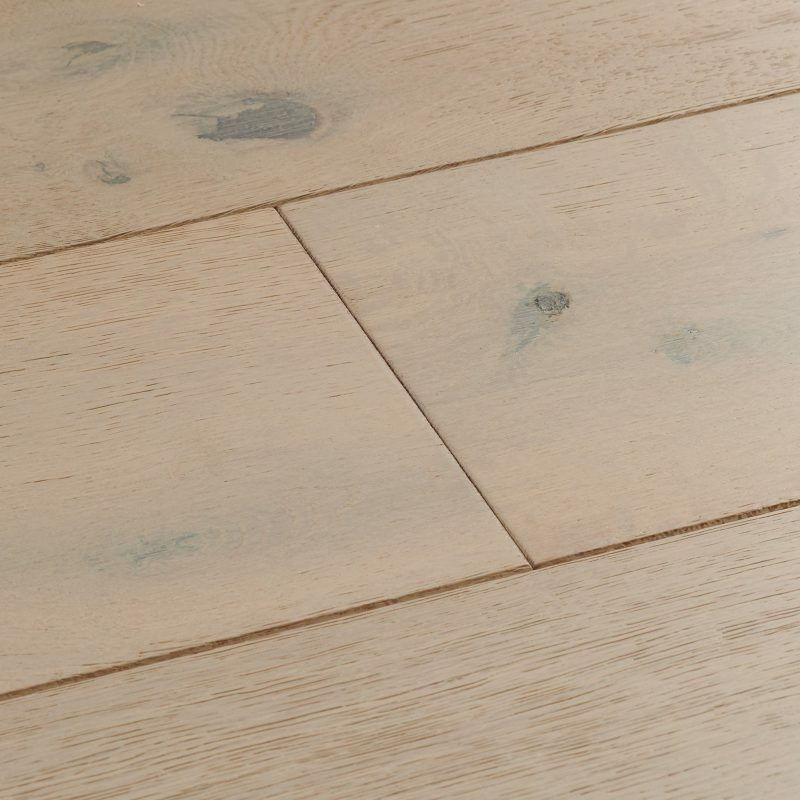 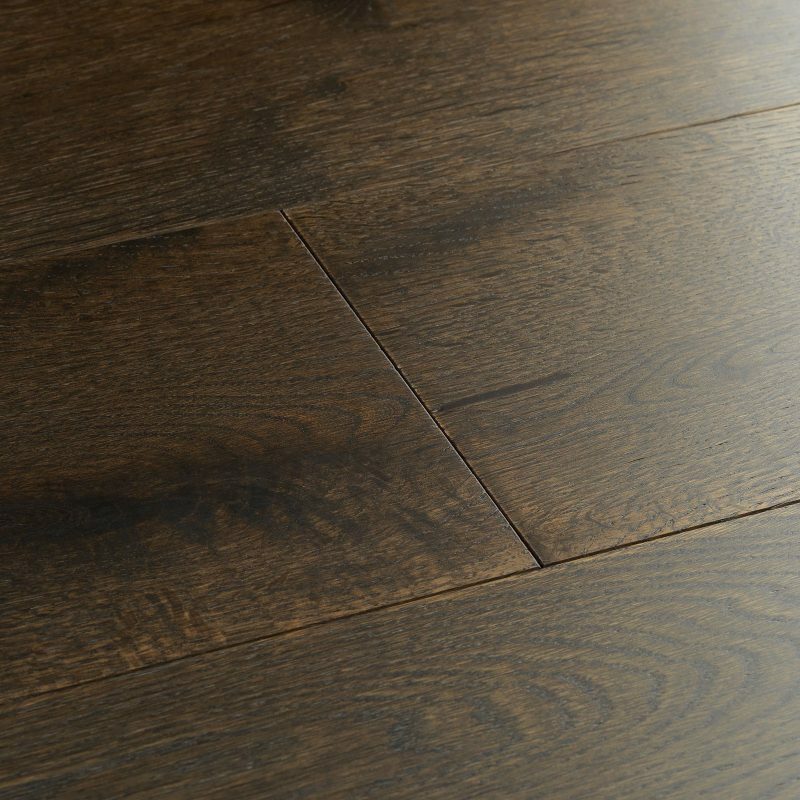 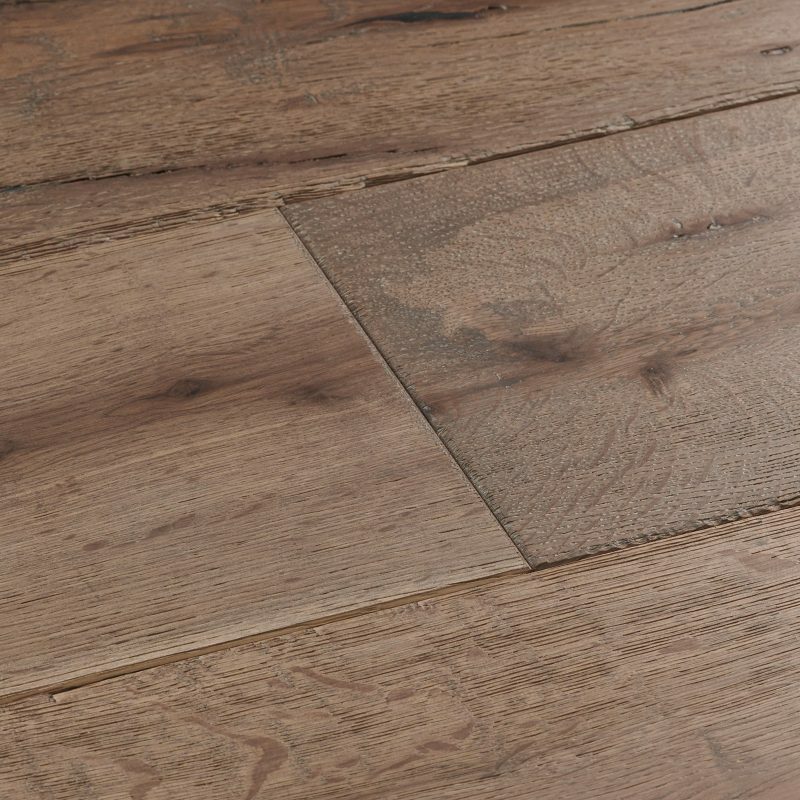 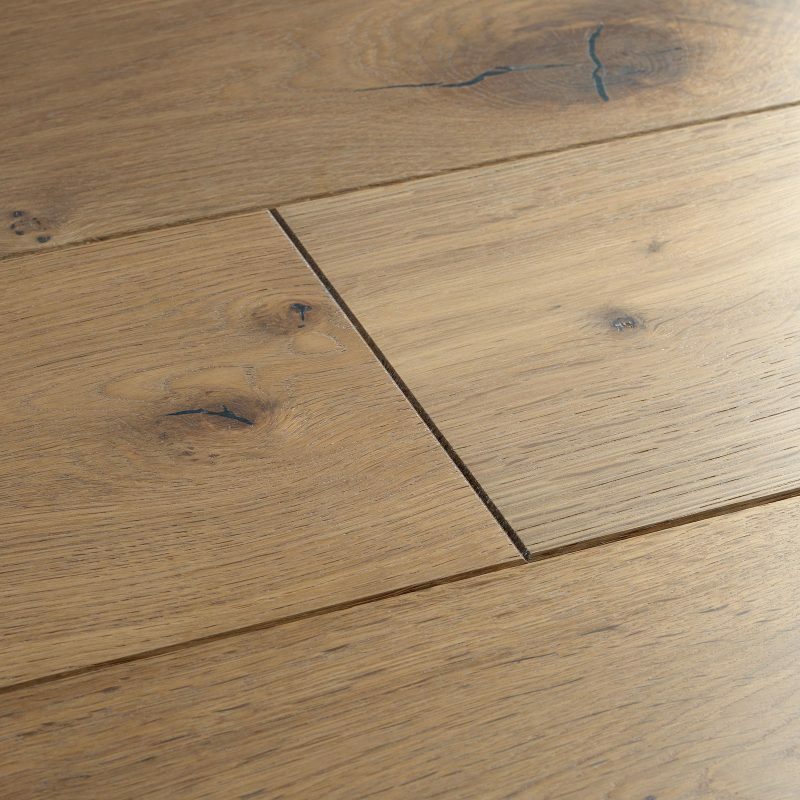 Chepstow Planed Antique is a strong and stylish wood floor with warming tones. 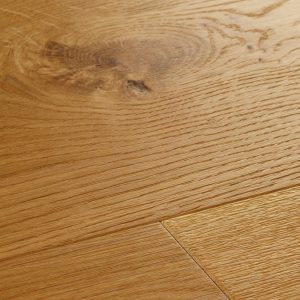 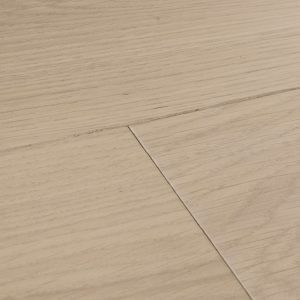 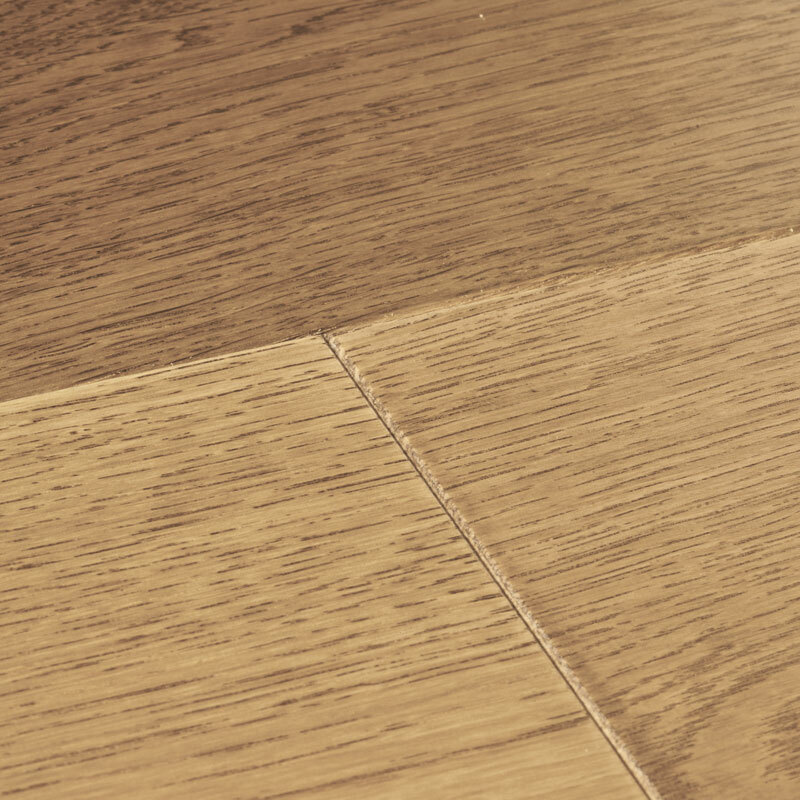 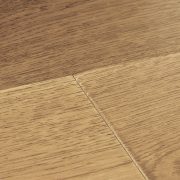 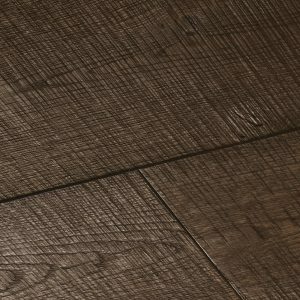 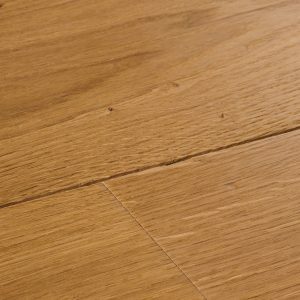 A dark stain brings the oak's character to the fore while bevelled edges create beautiful definition across the design. 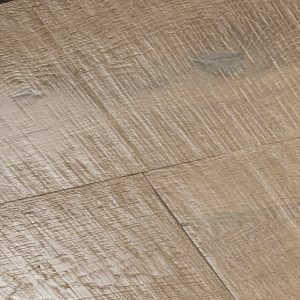 Each board owes its delightfully smooth surface to six careful sanding processes and receives five coats of oil for a satin sheen and faithful durability. 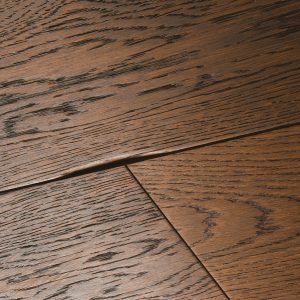 Chepstow Planed Antique is a strong and stylish wood floor… Chepstow Planed Antique is a strong and stylish wood floor with warming tones. A dark stain brings the oak's character to the fore while bevelled edges create beautiful definition across the design. 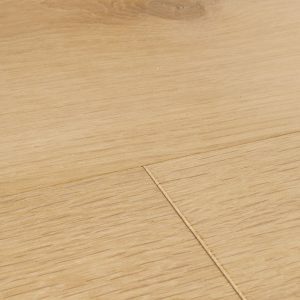 Each board owes its delightfully smooth surface to six careful sanding processes and receives five coats of oil for a satin sheen and faithful durability.